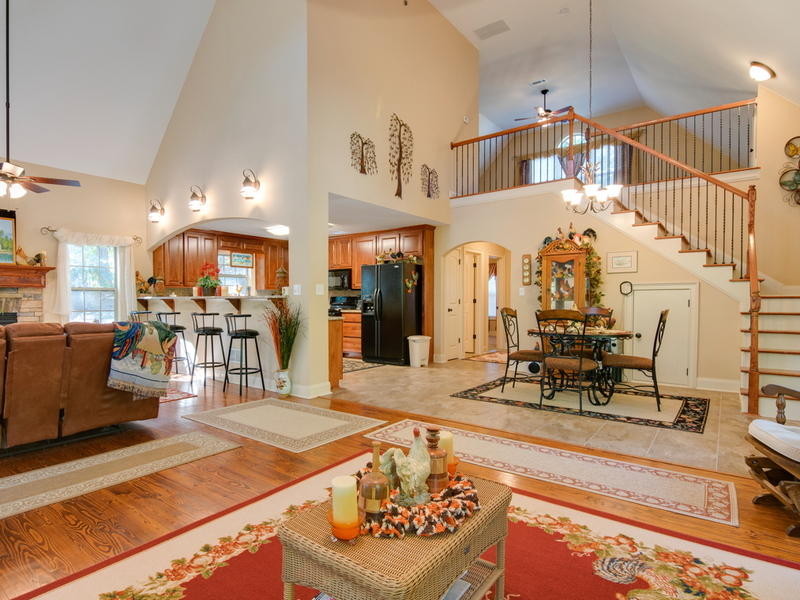 Nothing compares to using professional photography for real estate listings. Our experience photographing hundreds of homes is evident in listing photographs that are beautiful, compelling and crystal clear. Time and time again, realtors tell us that using our work results in more showings and fewer days to go under contract. According to the Wall Street Journal, real estate listings with better photos command higher asking prices1. Another study shows that, overwhelmingly, the photo of the home is first thing a potential buyer views when looking at online real estate listings2. At Ryan Specialty Media we are experts at real estate photography. 1 "A Picture Is Worth $1,000 or More" The Wall Street Journal, October 4, 2010. 2 "Toward an Understanding of Real Estate Homebuyer Internet Search Behavior: An Application of Ocular Tracking Technology". M.J. Seiler, Oldominion University, June, 2011. Looking forward to doing more business with you! We appreciate your hard work and flexibility. 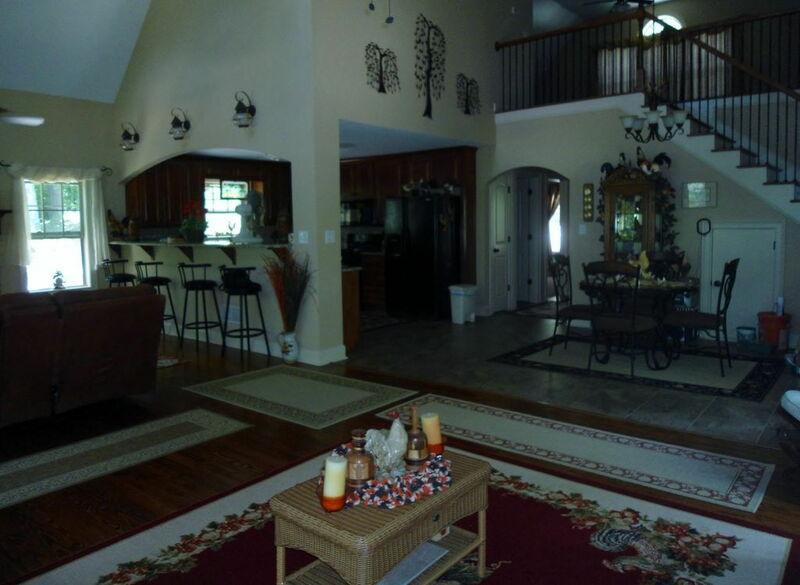 Thank you for doing an amazing job on pictures for our listings! Thanks for everything and you are our preferred dude from now on! …the photos were great. I’ll be sure to pass your name along. The video is awesome! How can I upload it to Facebook? Hey Mike – thank you for the pictures – they are awesome!! LOVE IT!!! Such a beautiful country home! Thanks Mike. Great job!